"I have trained all my life for this." 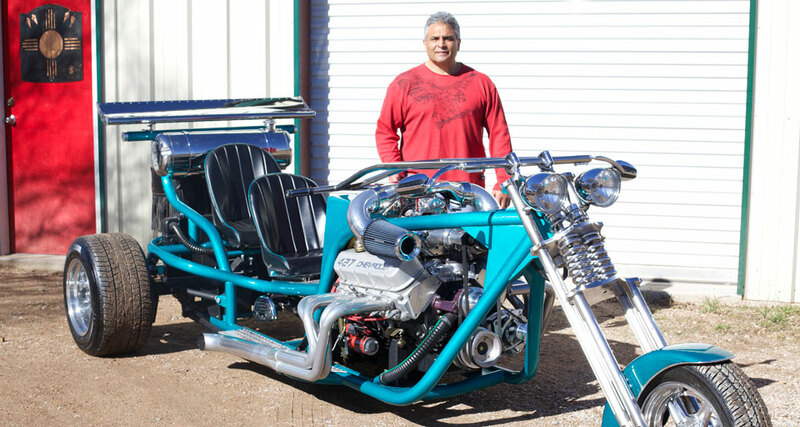 Making The V8 Trike an attainable goal whether you choose to do it a stage at a time or turn the key. You can make it your own. I manufacture from the simplest pieces to the largest. The frame has a lot of room for different combinations. Understand that what you create will be an extension of yourself and as such make it as safe as possible, ultimately you or someone you care about are going to be on this.